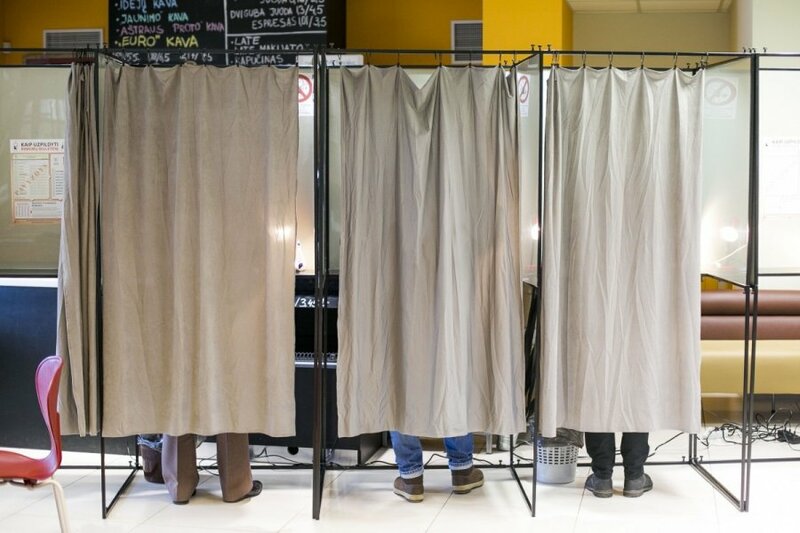 Higher early voting turnout has been reported in Lithuania's municipal and the first direct mayoral elections this year as compared to the last local elections in 2011. 1.22 percent (30,900 people) cast their votes during the first day of early voting on Wednesday, compared to 0.81 percent (21,400 people) during the first day of early voting in 2011, the Central Electoral Commission said on Thursday. Thursday is the last day for early voters. They have until 8 p.m. to cast their votes. Voting by post also continues on Thursday. Voting by post is made possible for voters who due to the health or age are in healthcare (except out-patient), social guardianship and care establishments or carry out mandatory military service and therefore are unable to arrive at a polling district, or they carry out active military service, civil service or work under employment contracts in international military operations abroad, or serve a sentence of arrest or imprisonment, or are in arrest houses, remand prisons (detention facilities). Postal voting is possible at post offices set specially for postal voting. Voting at home will also start on Friday. Over 15,000 candidates are vying for 1,524 council seats and over 400 people want to be elected mayors of 60 cities and towns in Lithuania. 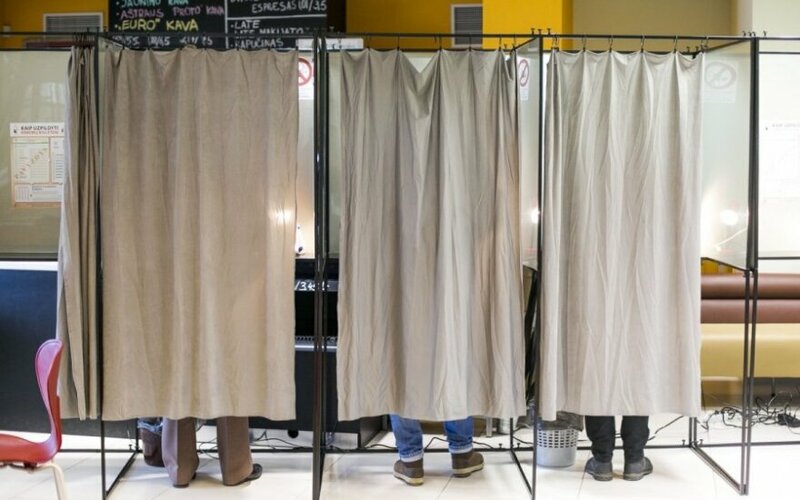 Lithuania will hold local and mayoral elections on March 1. If needed, runoff voting in the mayoral elections will take place on March 15.